Whether your shop is based off the high street, or in a shopping complex, a professional cleaning service will ensure that your premises are clean and tidy at the start of every day. 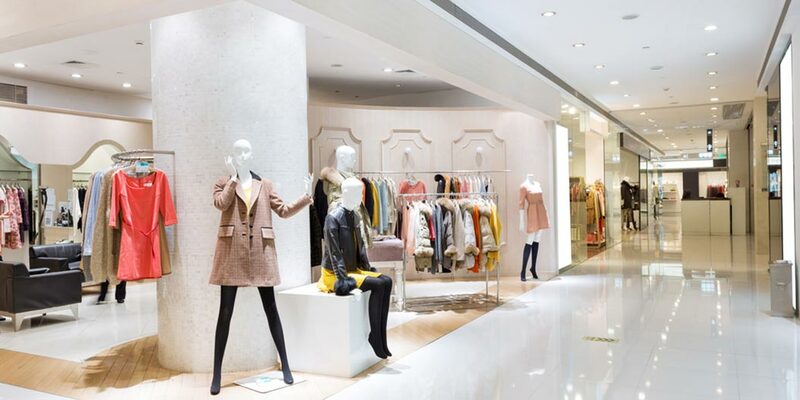 With a high level of footfall and visitors every day, shops and retails units are goldmine for dirt, germs and bacteria to grow. By outsourcing your cleaning to a professional cleaning contractor such as City Cleaning, you will ensure that your premises are kept clean and tidy. City Cleaning can manage everything from the cleaning of your sales floor, to the behind-the-scenes staff break areas and changing rooms. We can provide a daily out-of-hours service that is tailored to the needs of your premises.